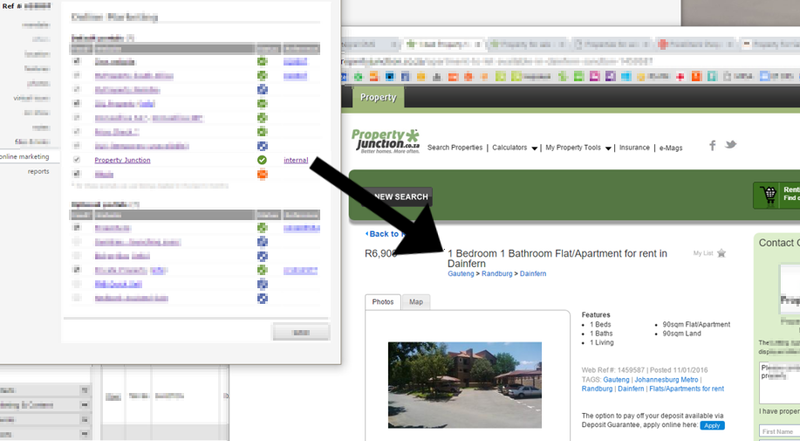 The OMS online marketing section allows you to list once and advertise on all the major property portals. 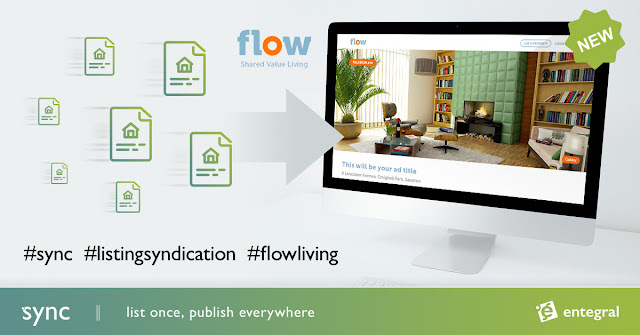 Direct links to property listings on portals are provided where we can, and we've now added a direct link to listings published on Property Junction. The property reference will show as 'external' simply because we cannot retrieve the Property Junction reference number (at this stage), but clicking on this will open your property listing.